“The Good Wife” just got hotter. 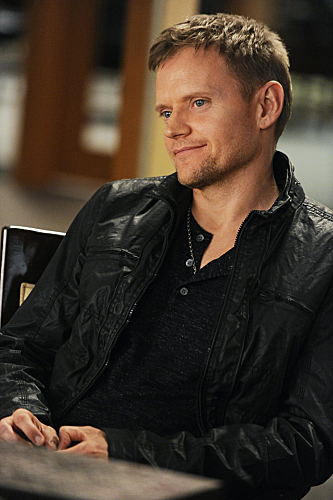 Kalinda (Archie Panjabi) goes toe-to-toe with her dangerous ex-husband, Nick (Marc Warren) in the promo below. Nick is in town, and from the look of things, Kalinda is not happy about that. “The Good Wife” returns “stronger” and “sexier” Sun., Sept. 30 at 9/8c on CBS. 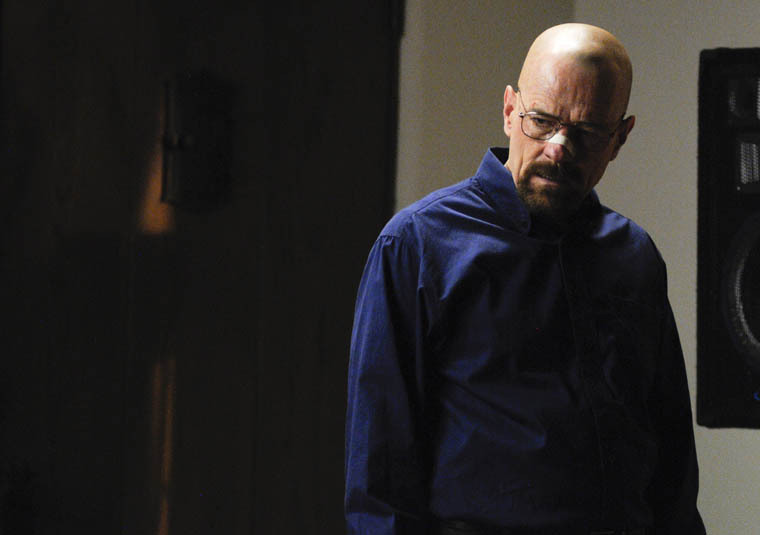 “Breaking Bad” star, Bryan Cranston and movie veteran Catherine O’Hara will be visiting the Plaza. ’30 Rock’ Scoop: Is Liz Going to be a Mother? “30 Rock” returns Thursday, Oct. 4 at 8/7c on NBC. 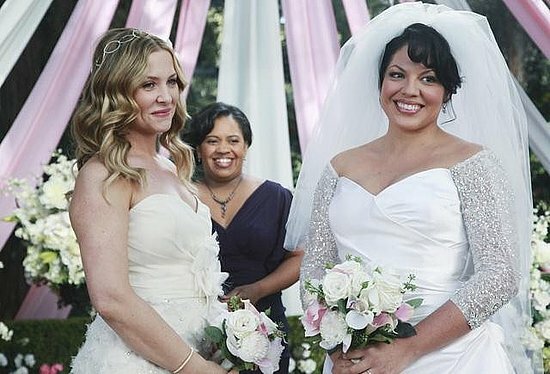 Cristina and Owen: Shonda Rhimes hinted the married couple might be getting back together. Considering the big fallout they had over having kids and abortion issue, my broken couple might choose to renew their vows, with Bailey officiating. Bailey and Ben: Maybe they will get married since they decided to get married during the last season finale. Of course, Bailey will officiate her second wedding. Duh. Alex and his new love interest: Seeing that Rhimes wants Alex to find his person and be happy. We are thinking he will find someone this season and decide to get married quickly, in order to make sure it is real. April and Avery: We all know how April feels about being a virgin on her wedding night, so she might freak out and propose to Avery when she returns from home. What do you think? Who do you think is getting hitched? “Grey’s Anatomy” is set to premiere Thurs., Sept. 27 on ABC. ‘Person of Interest’ Season 2 Promo: Root Still Has Finch?! How long will Mr. Finch be kidnapped? According to the second season promo, it seems Mr. Finch won’t be back in business with Reese soon. I hope my favorite ex-CIA field officer will enlist Carter and Fusco’s help in order to save Finch. How long will Root hold our friend, Mr. Finch hostage? 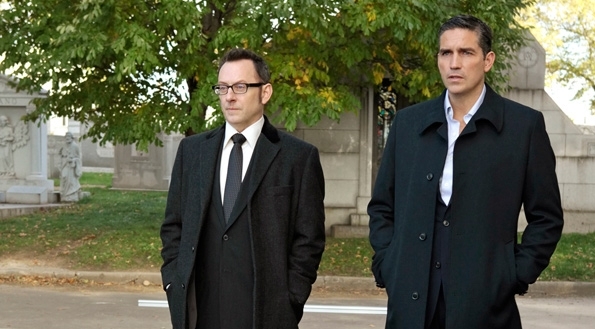 Find out when “POI” returns Sept., 17 on CBS. 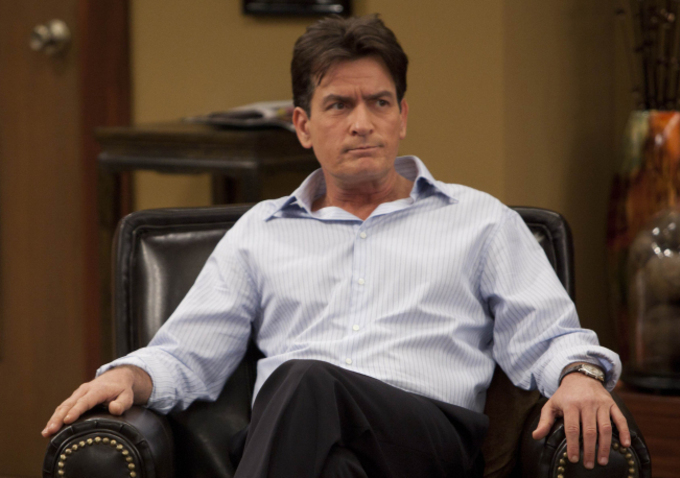 FX has picked up Charlie Sheen’s comedy series “Anger Management” for a 90-episode renewal. Winning! Sheen stars as Charlie, a formal professional baseball player, whose rage issues ended his career and led him to become a non-traditional therapist specializing in anger management. The second season production starts Sept. 24. 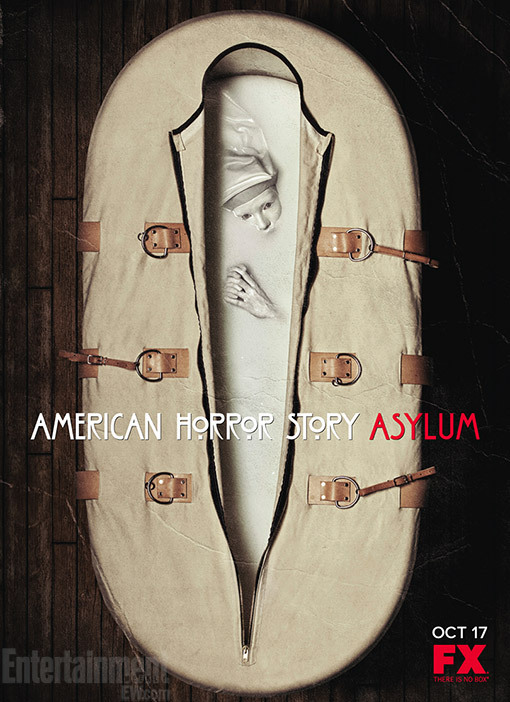 A new trailer for “American Horror Story: Asylum” features the cast – Adam Levine, Sarah Paulson,Lily Rabe, Evan Peters, Chloe Sevigny, Zachary Quinto- are lying in hospital beds while a cacophonous version of “Que Sera, Sera” plays. Watch it the trailer below. “AHS” premieres Wednesday, Oct 17 on FX. You saw that coming right? Considering one of the interesting characters recently had a baby and all. MTV announced earlier today that the sixth season of “Jersey Shore” will be its last. 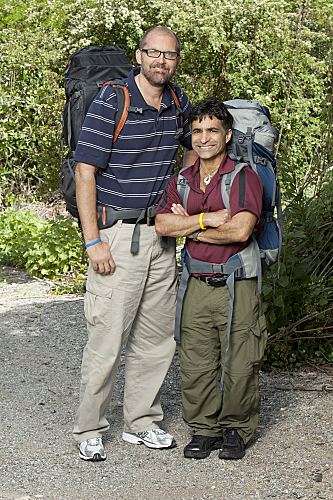 The final season of the reality series is set to premiere Oct. 4 at 10 p.m. ET on MTV. The network is airing a retrospective “Jersey Shore” special titled “Gym, Tan, Look Back” that will include a first look at the final season. The special will air before the Video Music Awards on Thursday, Sept. 6. The cast will make a live appearance on the red carpet during the VMAs pre-show, as well. Will miss “Jersey Shore?” Or are you happy the reality show has been canceled? 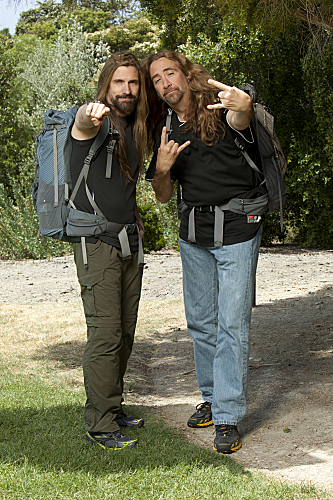 Joining a pair of Chippendales dancers, a double amputee professional snowboarder, a member of the White Lion and Megadeth are the famous Fabulous Beekman Boys. There is a twist this season. Did we mention the grand prize of the race is $2 million?! 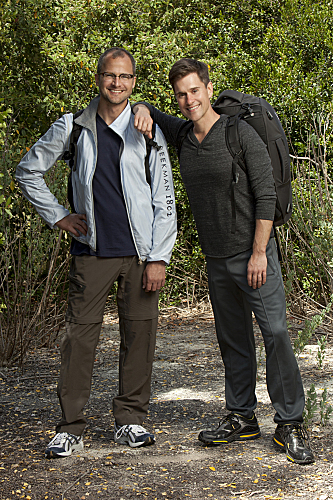 “TAR” premieres Sunday, Sept. 30 8/7c. 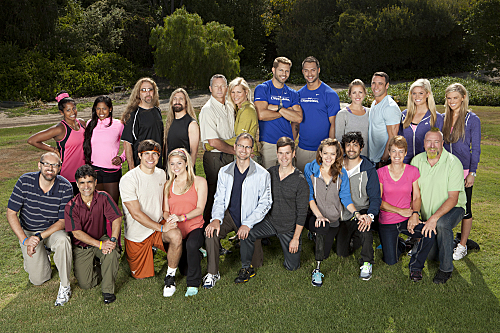 Check out the cast and watch the promo below. 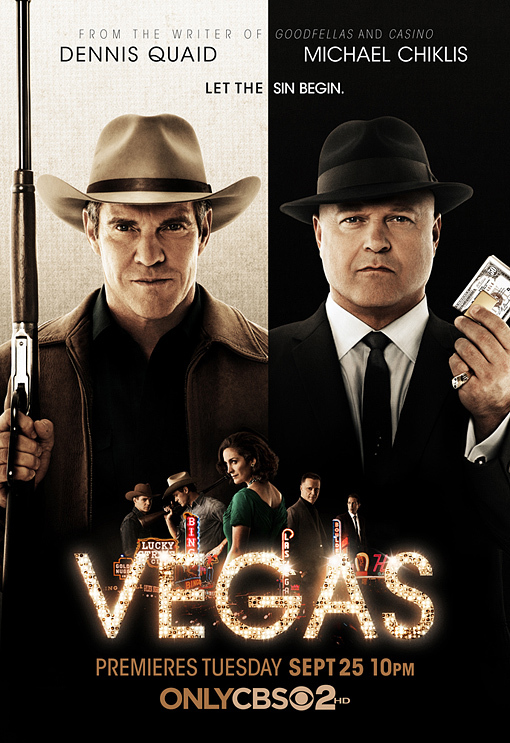 CBS’ new fall drama series “Vegas” has booked two recurring characters. Vinessa Shaw and Michael Wiseman (The Closer) have been cast in the ’60s mob crime drama, Deadline reports. Shaw (3:10 to Yuma) will play Michael Chiklis’ wife. Additionally, Wiseman will play Joey Rizzo, a hot-headed right-hand man of Chicago gangster Angelo Lombardi (Jonathan Banks). The ’60s mob drama kicks off Tuesday, Sept. 25 at 10 p.m. ET.